Did you know the Ibotta app is 6 years old? Yup! For 6 years, Ibotta has helped tons of people get cash back everyday purchases. If you aren’t using Ibotta yet, you should start! I’ll tell you how with these simple Ibotta tips & tricks. 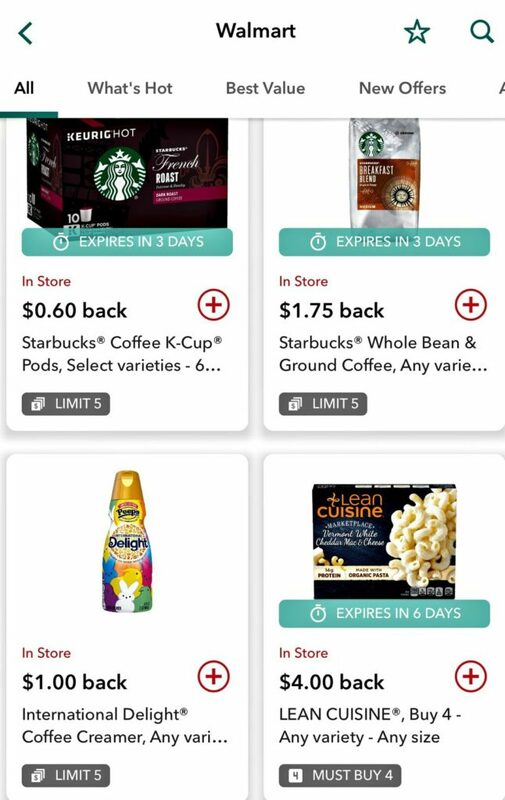 Whether it is saving money on back to school, everyday household items, or holiday gifts, the Ibotta app is an amazing tool that helps you earn cash back on the items you are already buying. And you don’t have to be a coupon clipper to do it. You just have to know how to use an app. It’s so easy! The app is free, so give it a try. I will explain what Ibotta is and how you can easily save money. Ibotta is a super easy-to-use free app. When you download and use it, you’ll see cash back in your Ibotta account within 48 hours – yes, that fast! Ibotta is basically a way to cash in on rebates without basically any effort – just scan your receipt, or shop through the app and watch the money come in. There are 3 easy ways to use Ibotta. All of them are easy, you can just choose your favorite one or use all 3 ways! Take a photo of your receipt from the more than 285 participating stores, and Ibotta will match the eligible items you bought to the items you selected and give you back the cash. You can also scan your receipt directly in the app too. Add the offers by completing simple tasks and use your store loyalty card at check out. Ibotta will automatically add the offers to your account. No scanning needed! 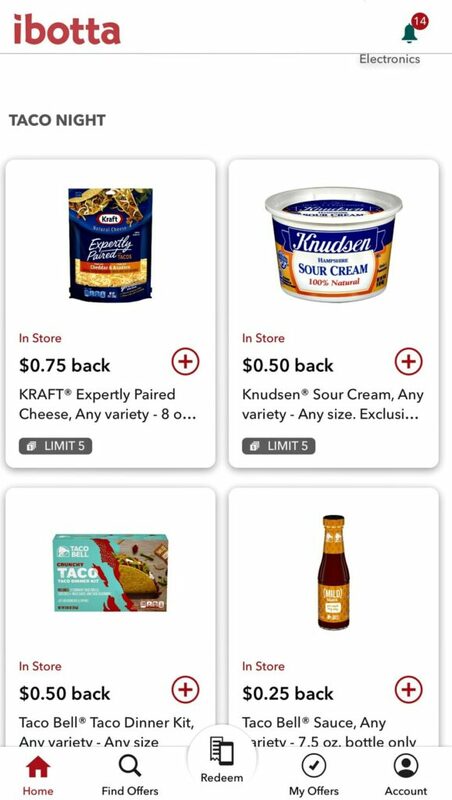 You can also save money by purchasing deals directly in the app with your favorite online retailers. See how easy it is? So start earning your cash back today plus get up to a $20 welcome bonus! You will also find some simple ways to earn with bonuses. It can add up fast! I’m a Walmart shopper. Typically I shop once a week in store and that is where I earn most of my cash back. I started using Ibotta about 5 years ago and I find it so easy. I look at the current Walmart offers on my phone while I am making my shopping list. I take screenshots of the ones I think I will use so I can refer to them in the store. Now when I am leaving Walmart, I have to show my receipt on the way out. 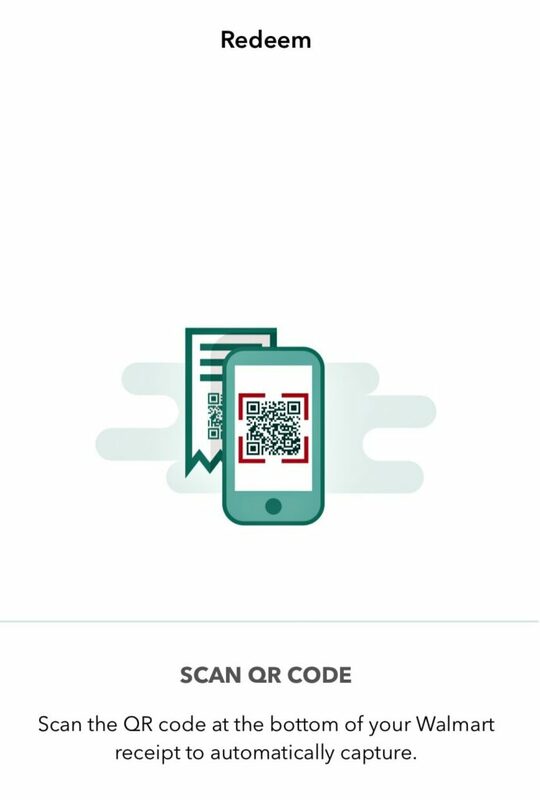 Since I have it in my hand, my routine is to load my items in my car and then just take an extra minute to scan the QR code at the bottom of my receipt to my Ibotta app and redeem eligible offers before I leave the parking lot. Next, I delete the screenshots I took on my phone. It takes one or two minutes and then I am on my way. How do you get the most money out of Ibotta? Here are my tried and true shopping tips for saving the most money by getting more back. While you are shopping in bulk, you can also save money by purchasing enough stuff to last for future seasons. Multiply your savings by purchasing your bulk items on sale. You can also set some aside to replenish supplies for the second half of the year. It is a lot easier to buy in bulk when you shop with friends or family. Pull your supply lists together and see what you can buy together in larger amounts. A few examples include toilet paper, hand sanitizer, household cleaners, and non-perishable foods. Often the per unit price is cheaper in larger quantities. Plan your menu based on what you find in the Ibotta app. You can actually search the app by food groups – like Taco night. How easy is that? My next Ibotta tip is to scan the QR code on your Walmart receipt after every trip. The app will automatically import your purchases and credit you any rebates for which you qualify. Earn even more money back from Ibotta rebates by utilizing multiple redemptions. 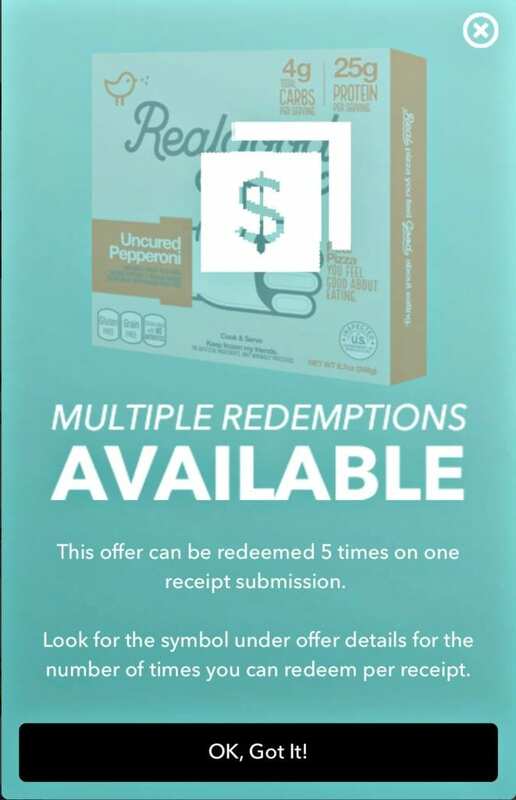 Look in the app and see which offers you can use multiple times. You can also shop online! 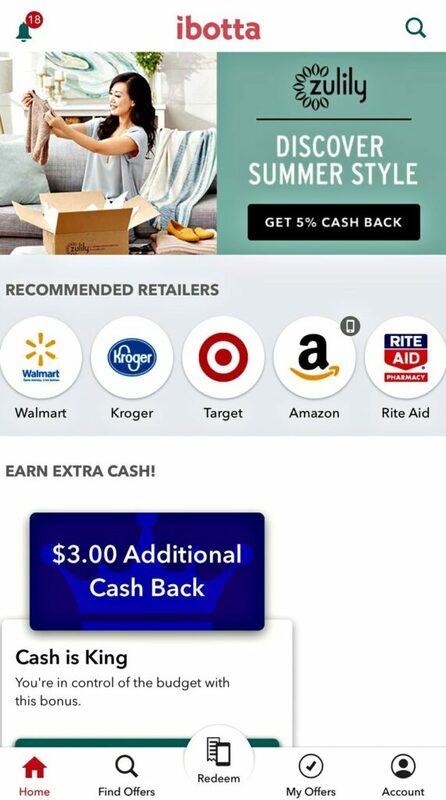 It’s super simple to earn cash back rewards from popular stores like Target, Staples, Sam’s Club, Petco, ULTA, Home Depot and many more! To shop online you need to open the app and tap the shop tab. That will take you to the mobile website. You don’t need to verify your purchase but I suggest you hold onto your receipt until you see your Ibotta credit post to your account, just in case. This is a tip you should follow no matter where you shop. 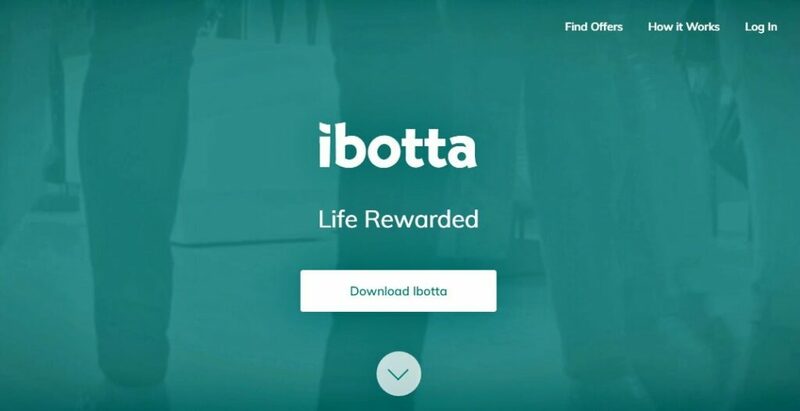 Don’t forget – you must open the Ibotta app and then click over to a partner store to receive the Ibotta cash rewards. So, there you have it! Earn cash back on tons of everyday purchases with any of these simple Ibotta tips. No matter how you do it, don’t forget to use the Ibotta app. You’ll be pleasantly surprised to see your cash stash grow just from the items that you are already purchasing. Once you get going, it will become second nature. And guess what? The average user saves about $20 a month. Some of my readers save up for a special family outing or activity. Make some memories! It is true that the days are long but the years are short.